Here comes the sun: Allure of the Seas, the world’s largest cruise ship, will be the venue for a giant Beatles tribute next March. 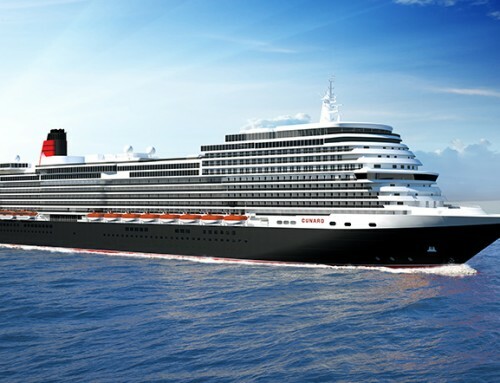 Sailing from Fort Lauderdale to the Caribbean, the 5,400-passenger ship will host entertainment by Billy J Kramer – for whom Lennon and McCartney wrote several hits in the ’60s – and Joey Molland, once a member of Badfinger who were signed to the Apple Records label. Also taking part will be Mark Hudson, who has produced records for Ringo Starr, and tribute band Revolution. There’s a rather different theme to a cruise from Dover to Portugal and the Canary Islands in October. 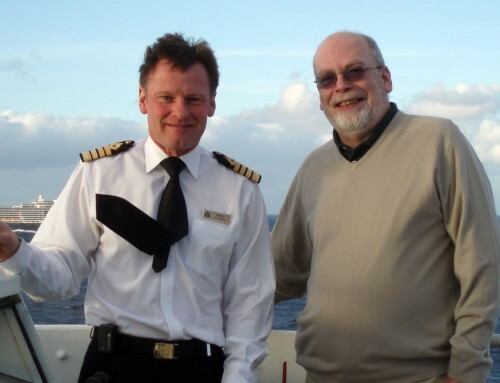 The 14-night voyage on Fred Olsen’s Braemar features photography, and passengers will be entertained by former Mirror Group chief photographer Mike Maloney, OBE. Mike, one-time personal photographer to Robert Maxwell and recipient of 99 photographic awards, will be talking about his life on Fleet Street, mingling with the rich and famous from Grace Kelly to Princess Diana, Frank Sinatra to Tony Blair, and Princess Margaret to Mother Teresa. Catch him at a good moment and he might even tell you what a kind and generous colleague Captain Greybeard was – tell him I sent you and ask about the long, dark nights spent hoping to photograph a UFO. ► A reminder that cruising is big business comes with the news that the UK’s largest specialist online travel agent has paid $81,000 to secure the domain cruises.co – the highest amount paid for any .co domain name. It’s still a bargain compared to the $1 million the company paid to obtain www.cruises.co.uk four years ago – when it already owned www.cruise.co.uk.